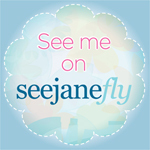 Big thanks to everyone who’s voted in the past few months for verdemama.com on TopMommyBlogs.com. I’m not a big fan of campaigning for votes, but TMB has been such an amazing resource for reaching new readers/friends/fellow mamas and it’s recently reset its vote count (as it does every few months to keep things fair). 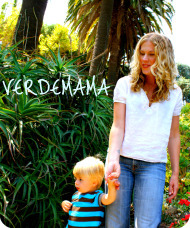 If you don’t mind, please take a moment to vote for verdemama.com by clicking here (and then hit “click to vote,” and that’s it!). Thank you kindly. Here’s a screen cap of my listing the last day before the reset. 509 votes in and 1,019 visits out—not bad! I’m honored you guys kept me in the top 25, especially considering there are thousands and thousands of blogs listed. Wow. Just… wow. PS. You can vote once per day, if you’re so inclined.